The 80s provided us with many of our favorite movies. 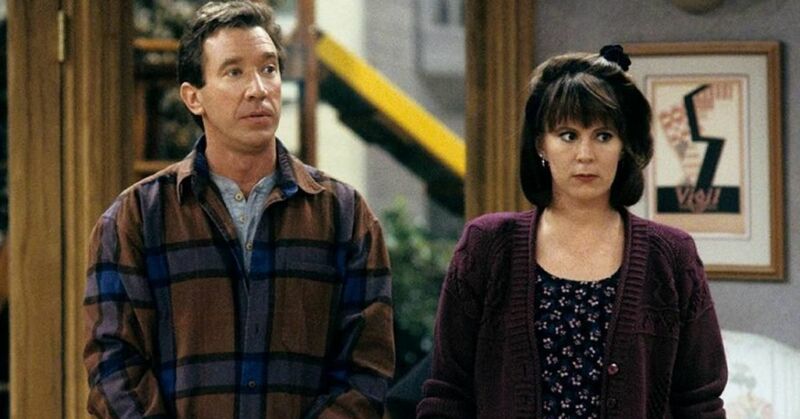 It's hard to keep track of all the movies that you used to love watching, but when you do look back, it's hard not to wonder where the actors went. 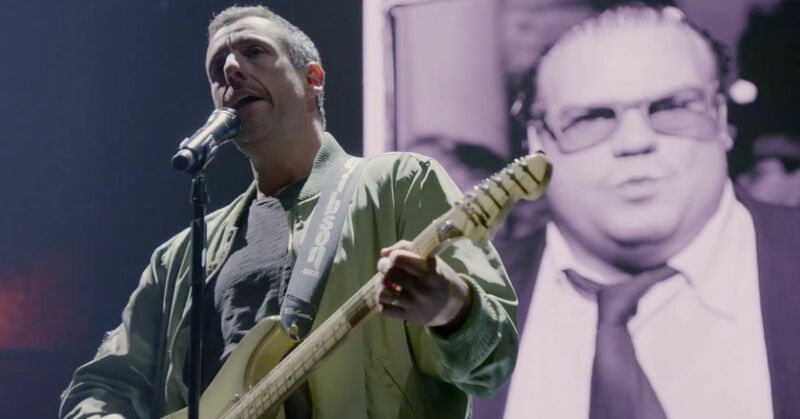 Sure, a lot of them have gone on to have huge careers, but there are many who just stepped back out of the spotlight, never quite reaching the same status. 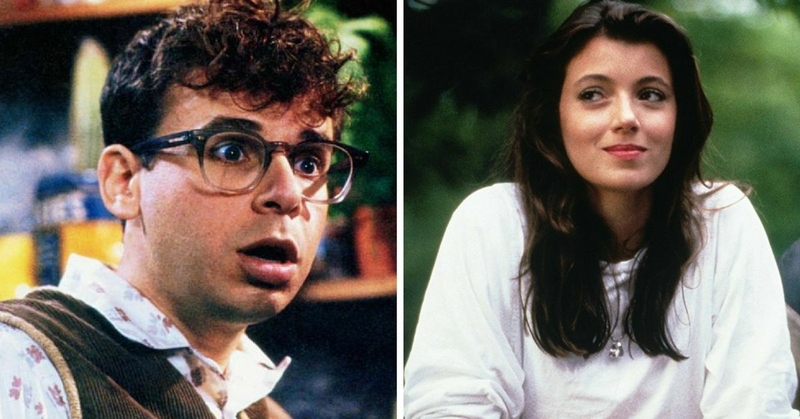 It seems like almost everyone gets a second chance in Hollywood, so let's revisit our favorite 80s stars and think about who we would want to come back. After dancing her way into our hearts in Footloose, we all expected her to become a huge star. Singer still acts from time to time, but if you try to think of the last thing you've seen her in, I bet it would take you a long time to figure it out. She helped Ferris have the best day off imaginable, but where did she go after that? The actress has mostly retired from acting at this point, but she should absolutely make a comeback. Fast Times At Ridgemont High and Gremlins were both huge hits, but after having a child she retired from acting. She has only come out of retirement for one movie called The Anniversary Party, and we think she should come back again. He's had several guest spots on television, but his career didn't seem to have the same trajectory as his costar Matthew Broderick. 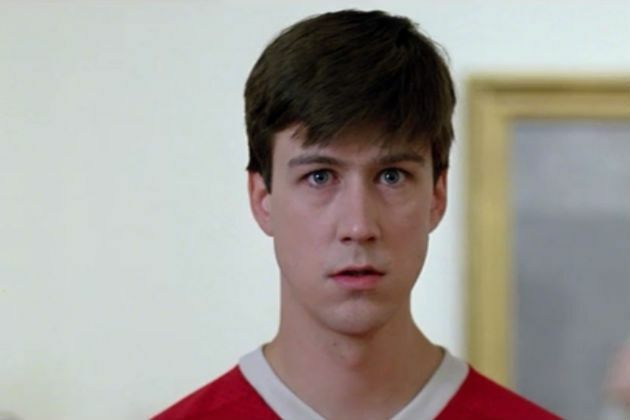 He was amazing as Cameron Frye, and absolutely needs to come back in something soon. 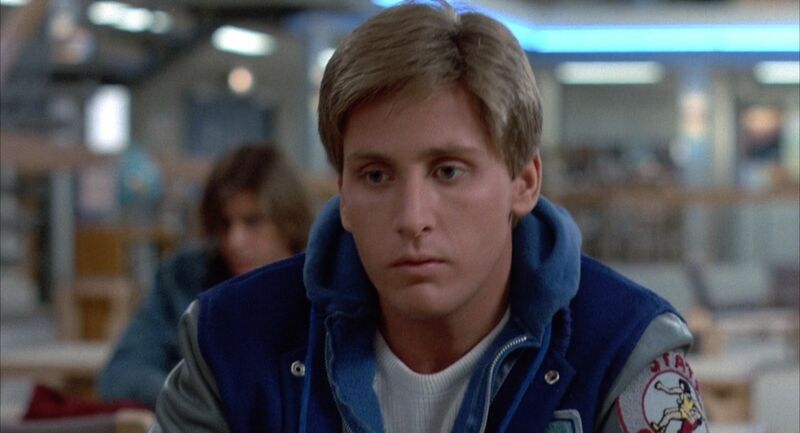 Emilio Estevez all but vanished from Hollywood, but he's not giving up. He actually has a movie in production right now, so let's hope that this will be his big moment back in the sun. 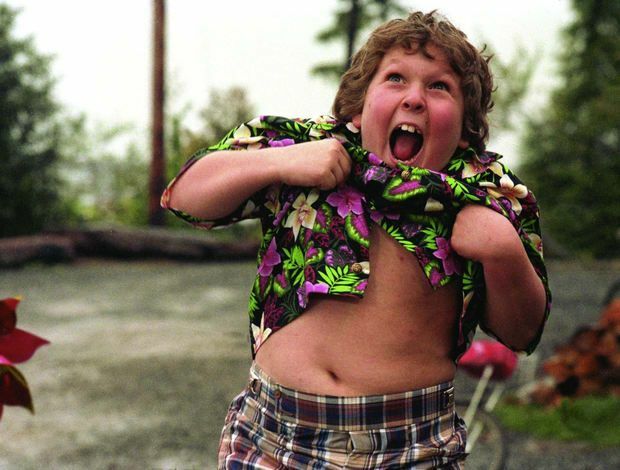 He's successfully distanced himself from the "truffle shuffle" and has actually become a lawyer, but honestly, we still think it would be pretty awesome if he came back. 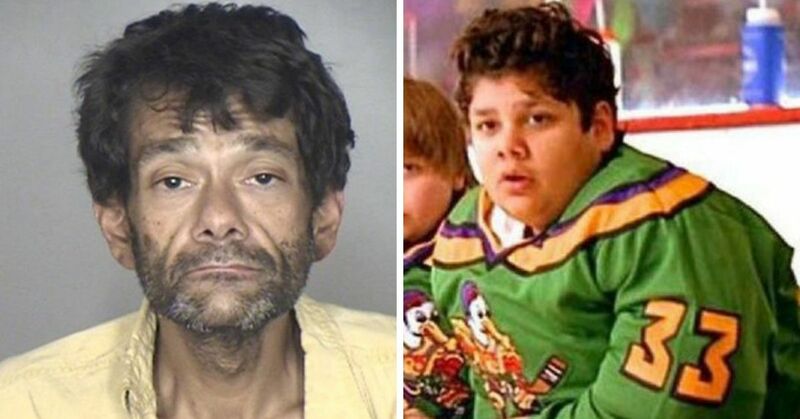 He was in so many of our favorite 80s movie, most importantly Mannequin, but what is he doing now? He's occasionally appeared on TV in guest spots, but now he works as an editor for National Geographic Traveler magazine. But let's be real, if someone can make a believable love story between a guy and his magical mannequin, then they deserve another shot! 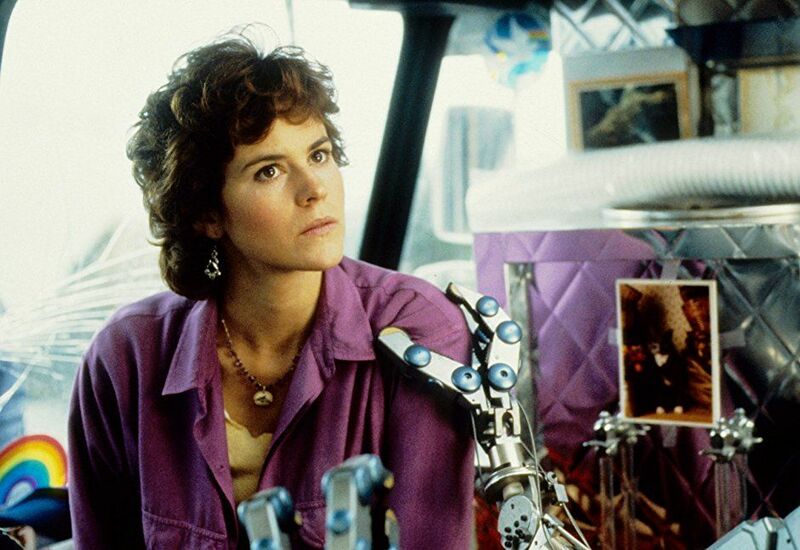 Sure, you might remember her from The Breakfast Club, but it's in Short Circuit that she really got to shine. She should bring back that franchise again, but only if they bring back the original Number 5! 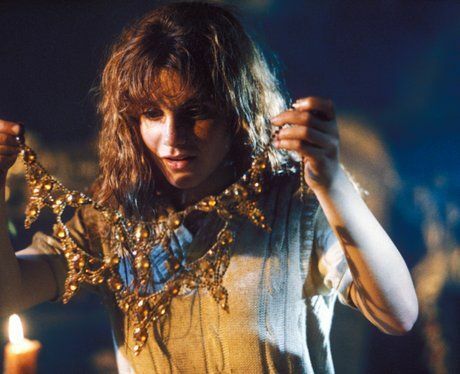 Goonies seemed to be the start for a lot of young actors, but after taking a break to go to college, Green decided that she'd rather stay behind the scenes. She co-founded a production company, but honestly we'd love to see her on screen again. 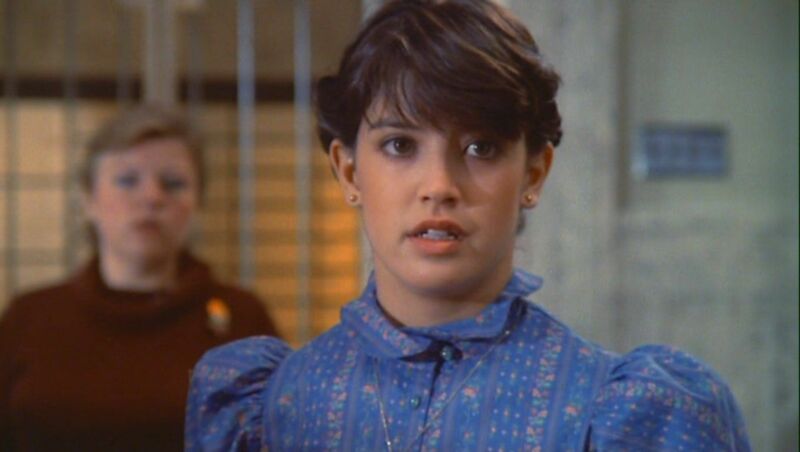 Wells has continued acting here and there, while also operating a menswear store, but her work in Back to the Future deserves more love. Just because she couldn't be in the sequels doesn't mean she shouldn't get another try. She had to drop out because of her mother's cancer, but now that the years have passed she should absolutely rejoin the Hollywood elite. Michael Schoeffling has completely vanished from the public since becoming a huge teen heartthrob in the 80s. It must have been a lot to deal with at the time, but now that we are all a little older and wiser maybe he will come back one day. 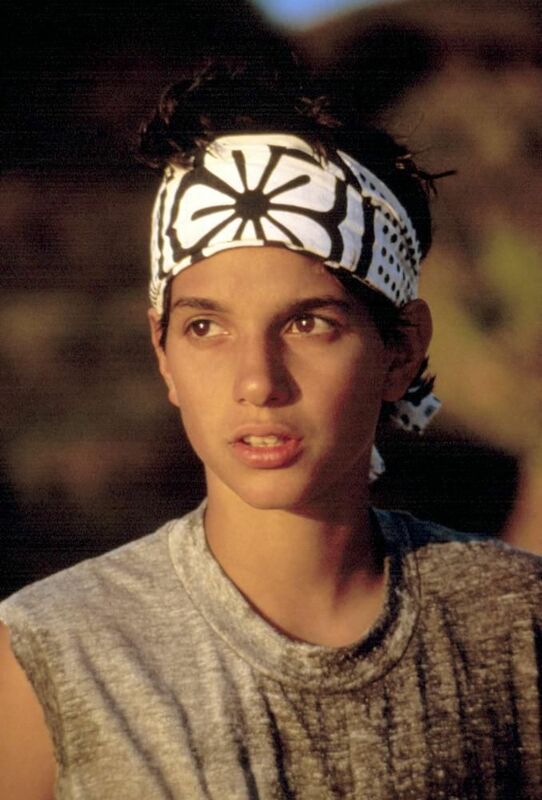 After becoming the Karate Kid back in the 80s, you would have thought he could do anything. But his career kind of stalled, leaving him waiting for his next big thing. Someone should give him a chance! 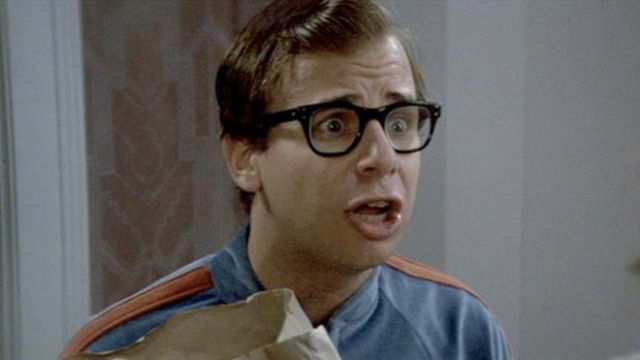 Rick Moranis had a huge career in the 80s and 90s, but after his wife passed away he decided to take a step back so he could raise his children. He has been doing some voice over work, but we would love to see him on screen again, he was so talented. Who else do you wish would make a comeback?